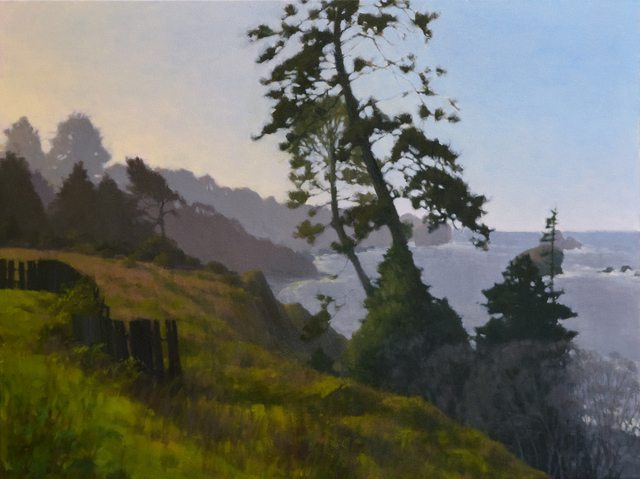 ​ Kathy O’Leary is a contemporary realist painter residing in Eureka, CA. Like many artists, her interest in drawing, painting and designing began early in life and continued up through her college years when she began majoring in “graphic art” in order to make a living with her work. However, she became disenchanted with the commercial aspects of art and left the field, directing her efforts toward other studies, work, and raising a family. In the late 80’s she returned again to producing her own art and has been working at it full time since 1990. Her basic training in commercial art and illustration provided a solid grounding as she explored and experimented with different mediums, finally settling on oils to express the beauty of the land as she saw it. 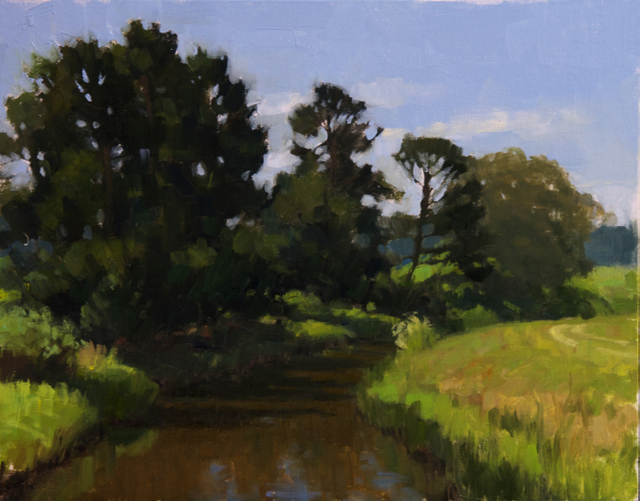 Much of her skill as an artist has grown through self-direction and long hours at the job. She gained further experience and knowledge working with several accomplished artists in her own artistically rich region of Northern California and attending workshops with Plein Air Painters of America and fellow painter Scott Christensen. 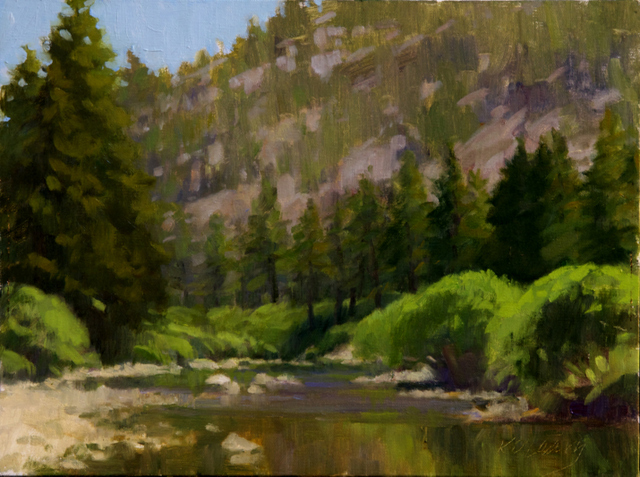 Today, Kathy works exclusively as an oil painter. 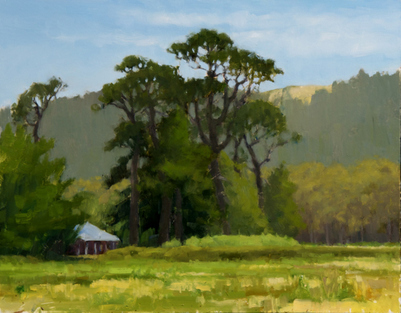 She works both en plein air and on larger format paintings in her studio from field sketches and her digital photography. 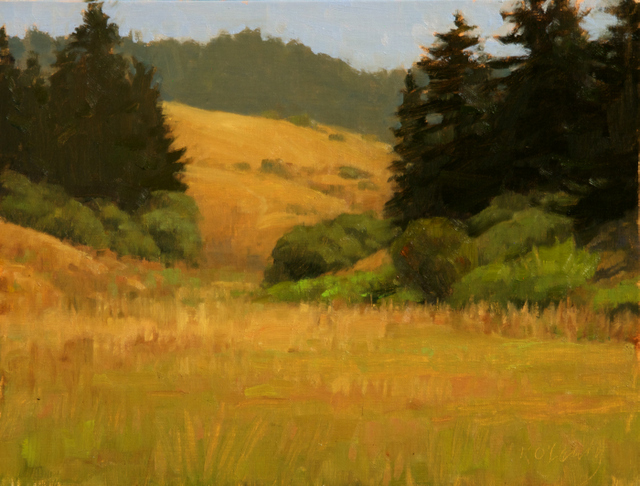 The main focus of her paintings is the California landscape. She takes several trips yearly (sometimes for weeks at a time) around California to paint on location and photograph.